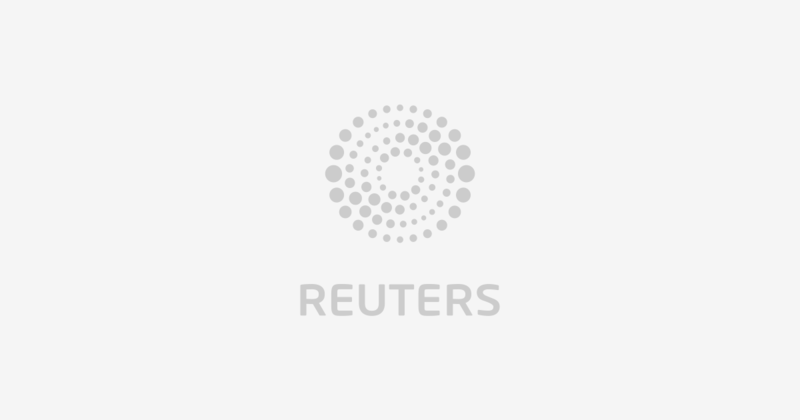 AMSTERDAM (Reuters) – A new common mobile payments system for Dutch banks has been hobbled by the decision of two big lenders to focus elsewhere, highlighting the challenges major lenders face in fending off fintech rivals. ABN Amro announced it was pulling out of the system, Payconiq, on the day of its launch last week. Trump preaches cooperation, but can he follow through?